Get your 2+1 rental event in time for Robot World 2018! Anyone who rents 2 devices from October 1st to October 31st will get 1 more for free! 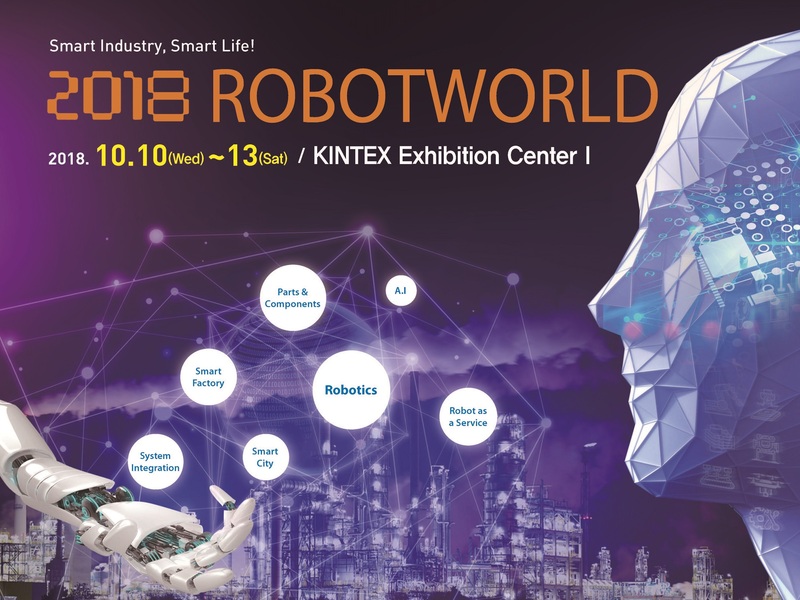 # You do not have to go to Robot World 2018 to participate in this event. Everyone is eligible. What is Robot World 2018? # Also check out WiFi Egg Korea or WiFi Korea for more events! Copyright © 2018 POCKET WIFI KOREA. All rights reserved.